Close to all that Orlando has to offer and located in a quiet neighborhood. This cute and cozy 2 bedroom 1 bath home has been well maintained and has a lot to offer. A new metal roof, spacious back yard and a bonus room for family entertainment. 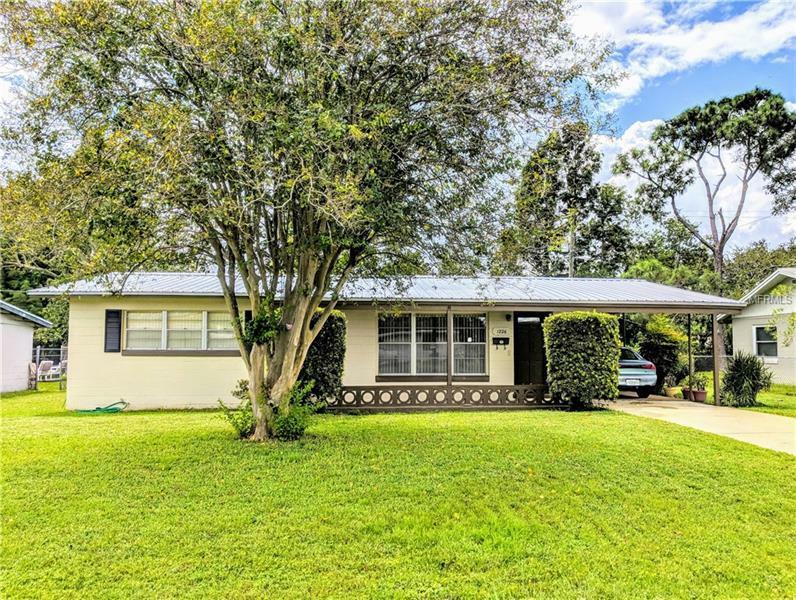 This would be a perfect home for a first time home buyer or a retiree looking to settle down in the heart of Orlando. This gem will not last long. Come take a look, you will not be disappointed.